Image courtesy of S-Booster, NSPS. Japan’s National Space Policy Secretariat (NSPS), which is part of the Cabinet Office, will be organizing a space business idea competition in 2019, open to individuals and entrepreneurs in Asia-Pacific (APAC), including Oceania. Known as S-Booster in Asia, the contest is a regional iteration of the existing domestic S-Booster contest in Japan, which has been running since 2017. Currently, the second S-Booster contest is ongoing, with winners to be announced on November 19. This year’s winner will receive a Grand Prize of US$100,000. The 2019 S-Booster in Asia will be supported by Japan’s space agency JAXA, Multi-GNSS Asia, and Japan’s New Energy and Industrial Technology Development Organization (NEDO), with Thailand’s space agency GISTDA acting as a regional partner. Part of Japan’s space industry promotion efforts, the contest supports the nation’s drive to encourage NewSpace startups, which saw a US$940 million fund being announced by Prime Minister Shinzo Abe earlier this year. 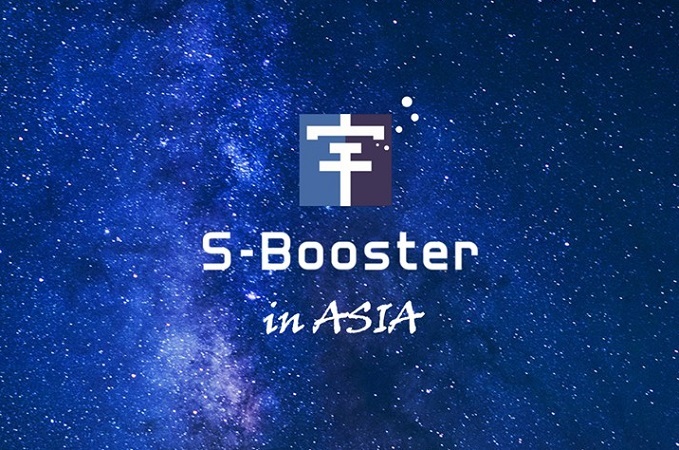 S-Booster in Asia is meant to spur the growth of the regional space industry by helping very early-stage entrepreneurs realize their business ideas. The contest also aims to foster collaboration between Japanese industries and the rest of the APAC region, with a focus on commercial ideas based on Japan’s newly-launched GPS augmentation system, the Quasi-Zenith Satellite System (QZSS). “We are inviting all individuals and entrepreneurs from the APAC region to submit their business ideas. Winners will get a chance to realize their business ideas through financial support, business coaching, technical support, and so on….We hope to contribute to the inclusive and sustainable growth of economy and society in the APAC region”, said Yasuhiro Yukimatsu, Deputy Director General for International Cooperation, NSPS. “We hope S-Booster in Asia will become a space business hub in Asia. The greatest difficulty comes in the early stage of business. There are a lot of business ideas in the world, but most of them cannot be realized. Most of them will be punished at the early stage. So the early stage is very important. S-Booster is addressing this problem. We will help contestants turn a business idea into a business plan, not just an idea. And maybe investors will be interested in the business plan,” said Toyokazu Nagamune, Deputy Director of NSPS. (3) utilization of QZSS, which started its positioning service on November 1, providing centimeter-level accuracy in APAC. The application process will see two separate tracks during the preliminary round, which will end in May. For Japan-based participants, the preliminary round will be held in Tokyo, while regional participants will pitch their ideas in Bangkok, Thailand. The Bangkok event will be judged by a committee comprising representatives from Japan and other parts of Asia. Following that, domestic and regional finalists will compete with each other in the final round in Tokyo, in November 2019. Both the preliminary and final rounds will be public pitching sessions, with the final round in Tokyo seeing 30 to 40 investors attending. Tentatively, there will be three types of prizes handed out during the finals: the Best Prize, QZSS Prize, and Sponsorship Prizes, all of yet-undisclosed amounts. Regional finalists will also be given travel grants to Tokyo for the final round. 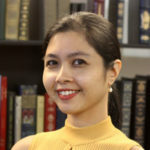 Aside from these, S-Booster in Asia will impart business know-how to finalists, and give them exposure to private sector investors and companies. “The purpose of S-Booster 2019 is creating new Asian space startups by supporting the commercialization of each idea, in collaboration with Japanese industries. It’s not just a contest, but will also include an accelerator programme. We have a team of accelerators – maybe 30 or 40 – which are from private companies,” said Nagamune.